According to Seeking Alpha, which cites a report from Bloomberg’s wire service, AMD is asking for royalties on a range of products from MediaTek that infringe on two patents. It’s seeking compensation for past, continuing, and future infringement, along with a court order blocking future infringement. 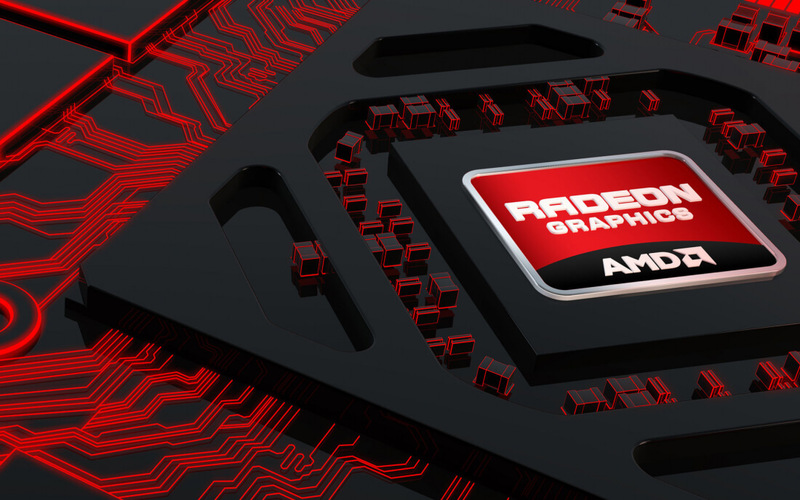 At the start of 2017, AMD asked the United States International Trade Commission (ITC) to investigate claims that several companies, including LG, Vizio, Sigma Designs, and MediaTek, infringed on its graphics processing patents. One of the alleged infringing products is MediaTek’s Helio P10 SoC, which is used in certain LG smartphones. The infringements themselves are related to technologies such as unified shaders, graphics processing architecture, and parallel pipeline graphics systems. AMD noted at the time that both Samsung and GlobalFoundries have licensed its IPs covered by the patents in question. The ITC ruled in AMD’s favor in August 2017, so it’s unclear why the lawsuit has now been launched. LG settled with AMD out of court, so the MediaTek case could have been prompted by an attempted settlement in which an agreement couldn't be reached. I'm not an AMD fan. But I have to admit with all their freebies. If they go after someone for infringing, I'll bet there is something to it. BMAN61 and Dimitrios like this. Been building PC's as a kid since 1990 and followed both INTEL & AMD and AMD isn't the sue happy type like grimy INTEL, RAMBUS & APPLE. Pretty shocked about this, please keep us up to date with this story. I am not gonna pretend I can easily understand complex systems and patents on them, but it would still be nice to know what tech Media tek used to upset AMD. BMAN61 and xxLCxx like this.